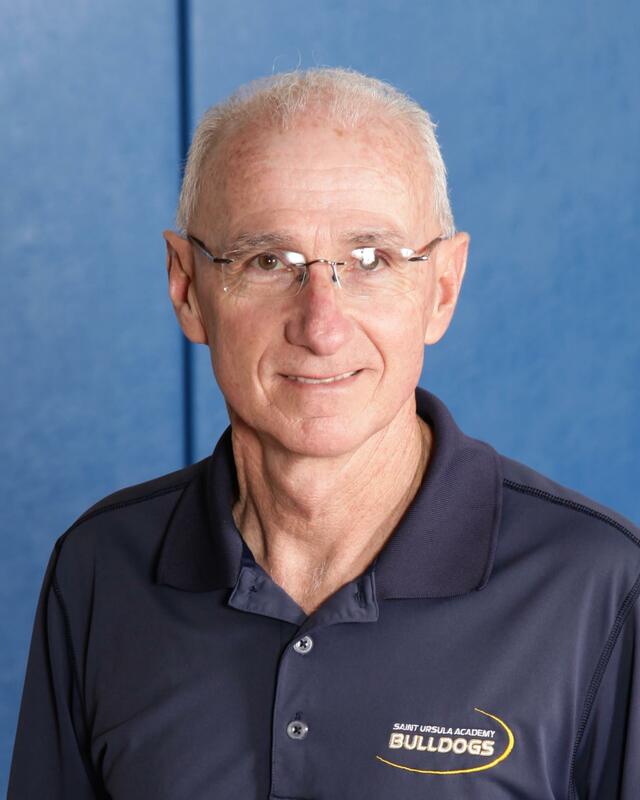 Coach Bird is completing his 9th year as Track and Field and Cross Country Head Coach for Saint Ursula Academy, and his 20th year overall as a coach. He started running at the age 37 and found out quickly it was a sport he truly enjoyed, having run 20 marathons and competed in 3 Boston Marathons. Coach Bird competed in 2010 USAT&F National Championships, placing 5th in the 1500m race and being part of the 4x800 National Championship team. He and his wife have the distinction of being the only married couple to have ever been ranked 1st in their respective age groups at the same time in 2012 in the Running Spot Spotlite. He continues to train as a competitive runner and races throughout the U.S.